Today is December 8th and that is exactly 34 years since John Lennon was savagely murdered. So today’s advent blog post in the ABC of British bands series will feature a quirky band that I believe Mr Lennon would have approved of. 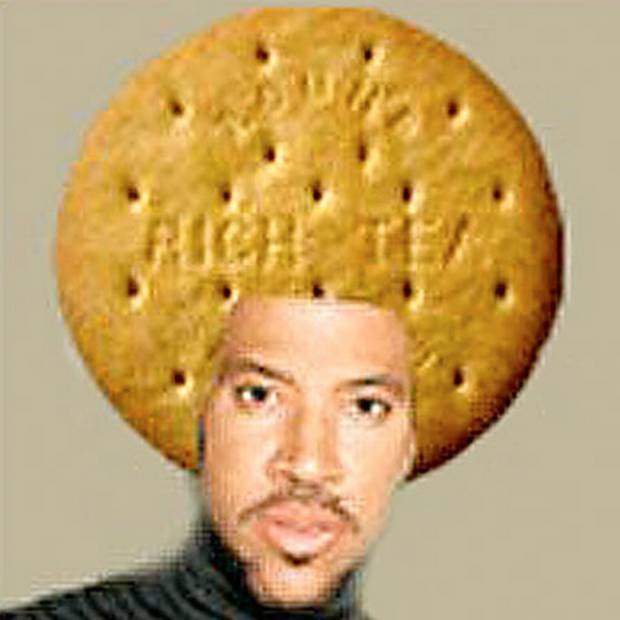 It’s day 8 and therefore the letter ‘H’ so today I bring you the legendary Half Man Half Biscuit. 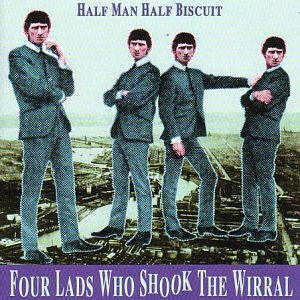 The band was formed in Birkenhead, Merseyside in 1984 by friends Neil Crossley and Nigel Blackwell. They were soon joined by Simon Blackwell (Nigel’s brother), Paul Wright and David Lloyd. The band is still performing and recording although Nigel Blackwell and Neil Crossley are the only original members. Their first album has a great title that is a bit of a word play on the Beatles song “Back In The USSR”; it is called ‘Back In The DHSS‘. 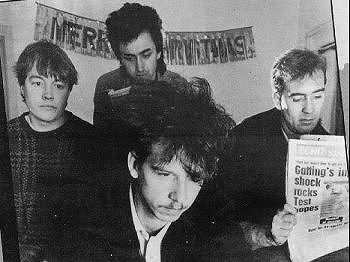 They broke up in 1986 and then reformed in 1990 with an announcement on the John Peel show. Peelie had always championed the band and they recorded twelve sessions for his show. 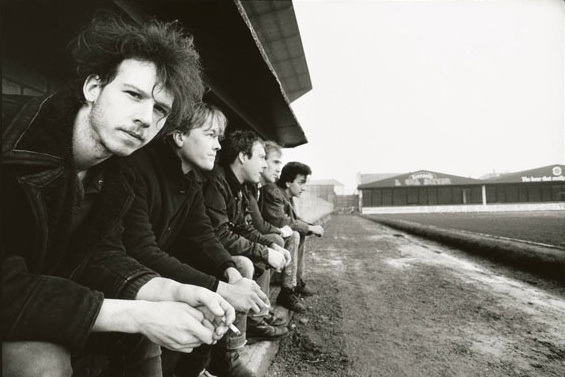 The band once turned down an appearance on Channel 4’s ‘The Tube’ because it would have meant missing a Tranmere Rovers match. The band have been mentioned in many UK TV shows including Byker Grove, Hollyoaks, Football Focus and Brookside. 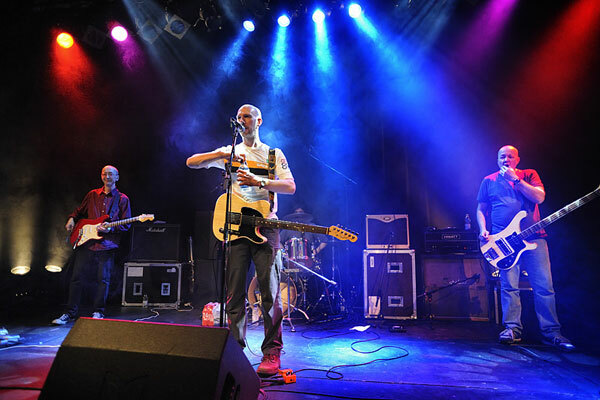 Mainstream chart success sadly eluded them but they had many UK Indie chart number ones. ‘Back In The DHSS’ went to number one in the Indie album charts in 1985. EP ‘The Trumpton Riots’ hit the top along with “Dickie Davies’ Eyes” in 1986. Their highest UK Singles chart hit was an album track that made it to number 56 in 2010 thanks to downloads. That song was “Joy Division Oven Gloves” It was taken from their 2005 album ‘Achtung Bono‘ and was part of the online campaign to save Radio 6 with a sadly missed target of reaching number 6. So now I would like you to enjoy some music from a band that I saw live at the Reading Festival in 1990.